Hidden away in foggy, uncharted rain forest valleys in Northern California are the largest and tallest organisms the world has ever sustained–the coast redwood trees, Sequoia sempervirens. Ninety-six percent of the ancient redwood forests have been destroyed by logging, but the untouched fragments that remain are among the great wonders of nature. The biggest redwoods have trunks up to thirty feet wide and can rise more than thirty-five stories above the ground, forming cathedral-like structures in the air. Until recently, redwoods were thought to be virtually impossible to ascend, and the canopy at the tops of these majestic trees was undiscovered. 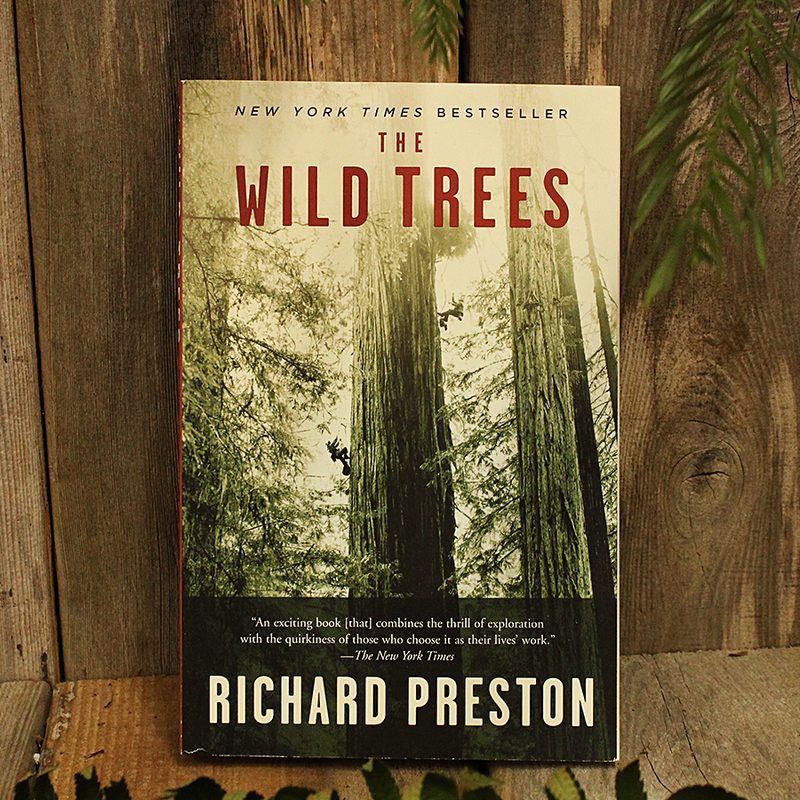 InThe Wild Trees, Richard Preston unfolds the spellbinding story of Steve Sillett, Marie Antoine, and the tiny group of daring botanists and amateur naturalists that found a lost world above California, a world that is dangerous, hauntingly beautiful, and unexplored.